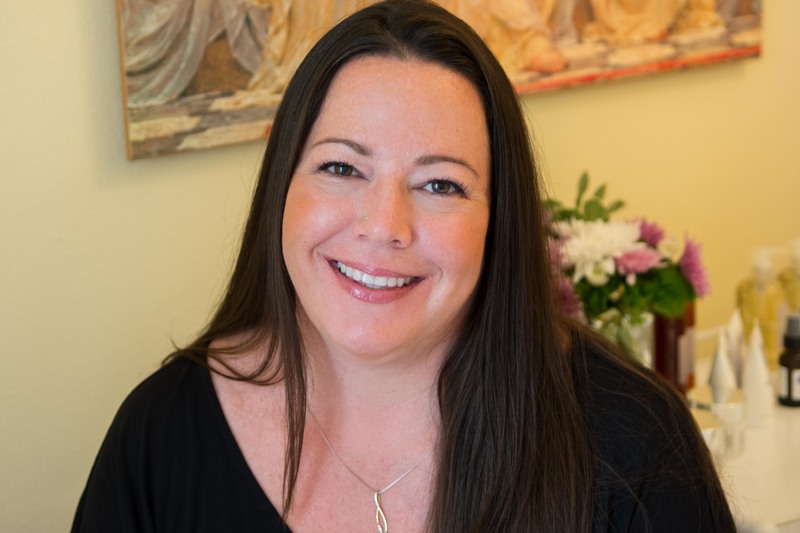 With almost 25 years of experience in the Esthetics industry, Jennifer has a passion for helping people achieve their healthiest, most beautiful, and radiant skin. In 1996, after several years working at the Claremont Hotel, Club and Spa Resort, Jennifer opened Jennifer Clark Skincare in San Francisco. Jennifer is committed to providing her clients with the highest quality treatments and products. Regardless of your skin concerns- acne, age management, sun damage, pigmentation, or Rosacea, Jennifer will create a treatment plan with innovative and natural products that will provide visible results. Jennifer prides herself on staying up-to-date on the latest information in the skin care industry. She has taken over a dozen advanced skin care courses at the International Dermal Institute, and attends regular trainings and webinars. When Jennifer is not giving fabulous facials, waxing, or educating herself on the latest skin care products and techniques, you can find her relaxing at Dolores Park with her husband and two young children.